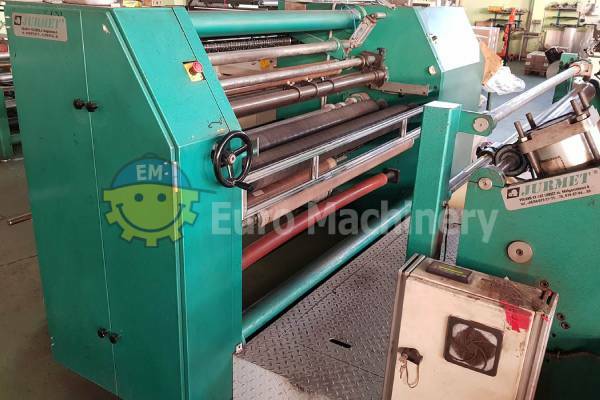 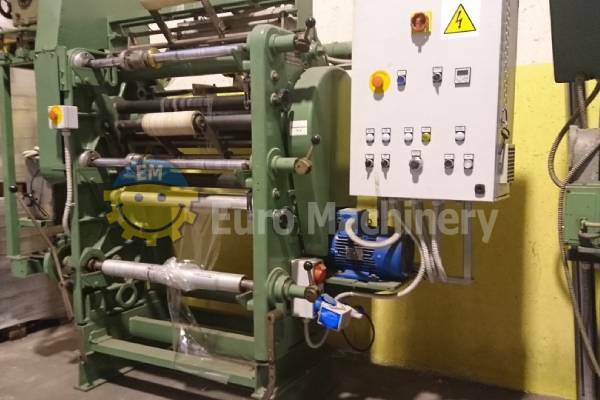 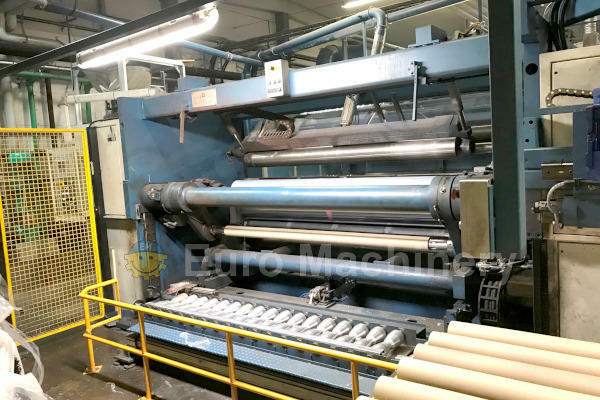 Used Slitter Rewinders and Winders for sale. 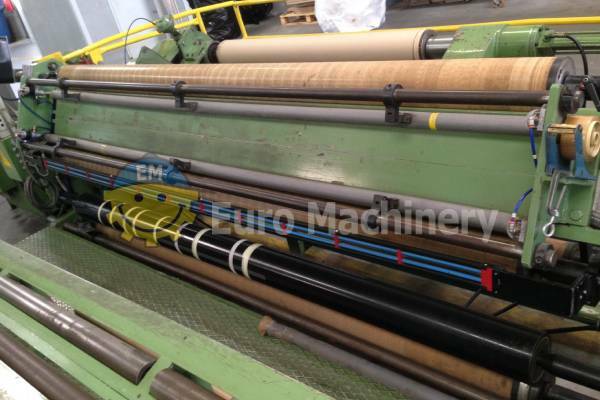 If you are looking for flexible film slitters you have come to the right place. 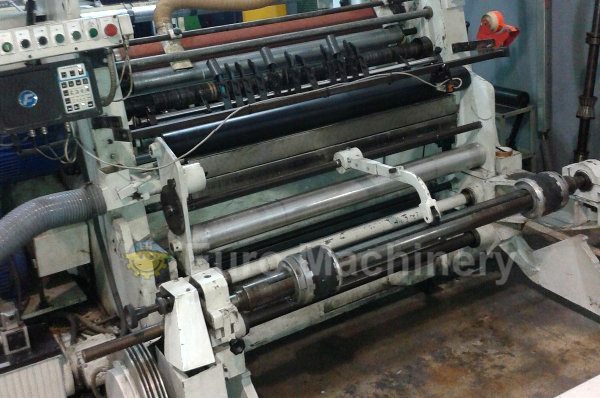 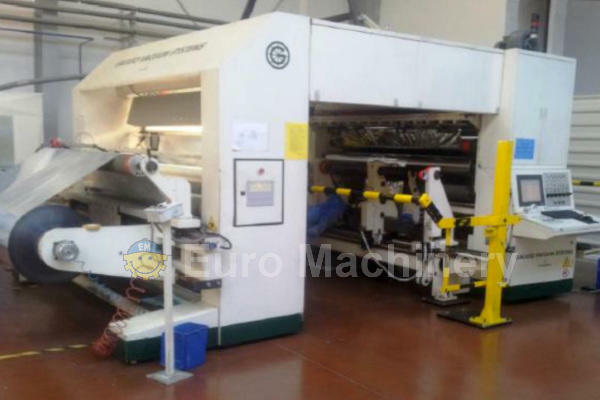 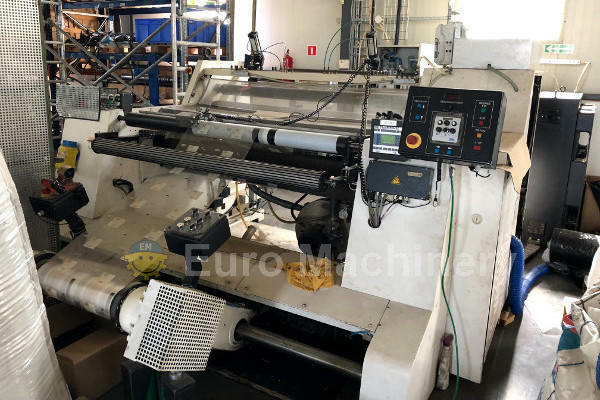 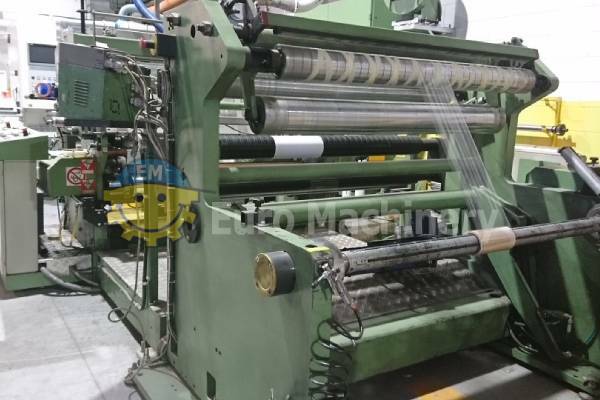 We have many machines available in our machine database.